According to a recent article last week by Brian Collins, the Department of Housing and Urban Development has issued a proposal which will codify recent changes to its reverse mortgage program and will provide additional protections for seniors, including a cop on annual interest rate increases. 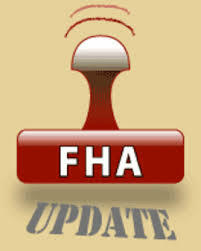 Collins explained that the Home Equity Conversion Mortgage program has been “revamped” by the Federal Housing Administration over the past two years in order to tighten up the reverse mortgage program. It requires financial assessments for the first time to ensure borrowers have the financial wherewithal to remain in their home and pay for property taxes and homeowners’ insurance. If you have any questions about reverse mortgages or any other aspect of the mortgage industry, feel free to give me a call.